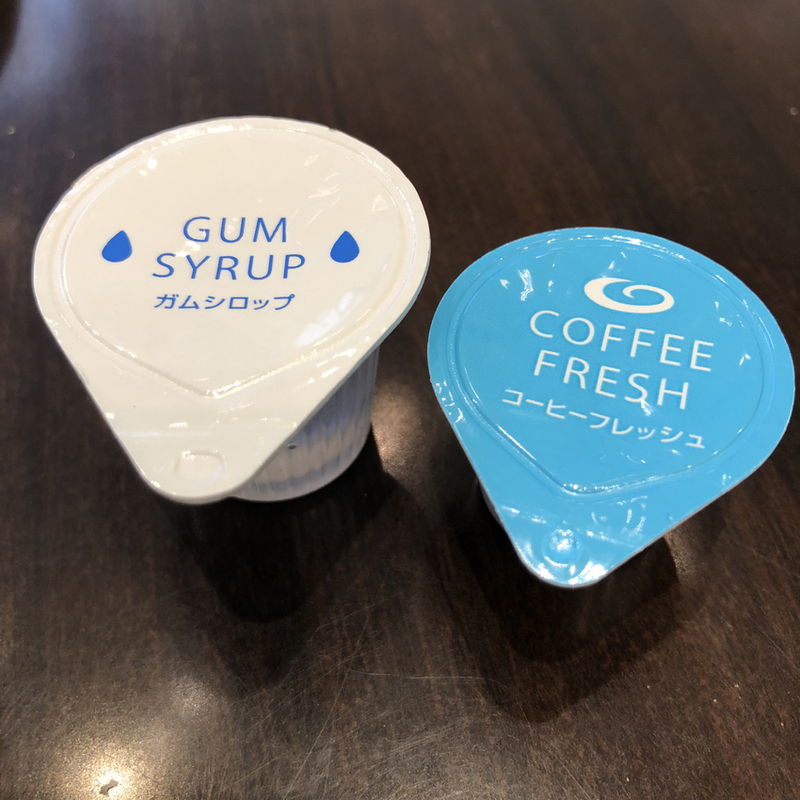 In Japan coffee cream (half and half like) are called FRESH. The powdered creamers are not called FREASH. 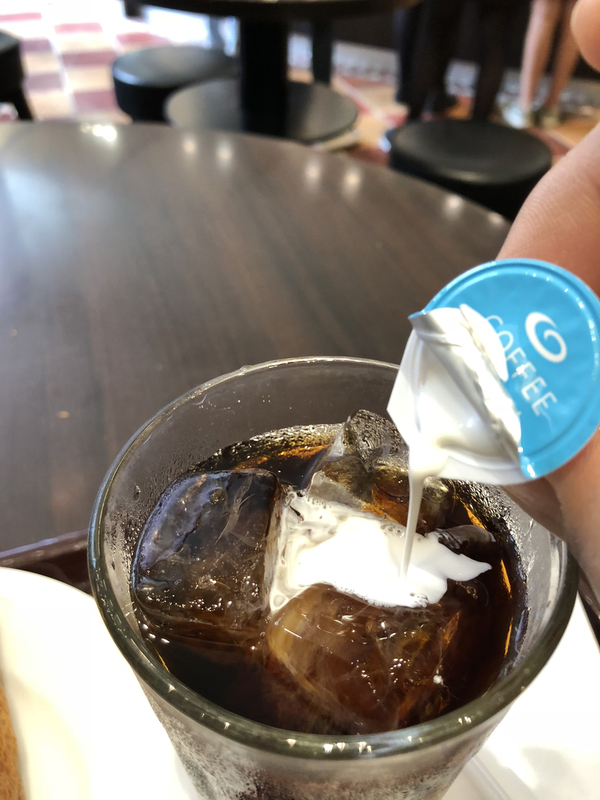 It is only real cream what is call FREASH. 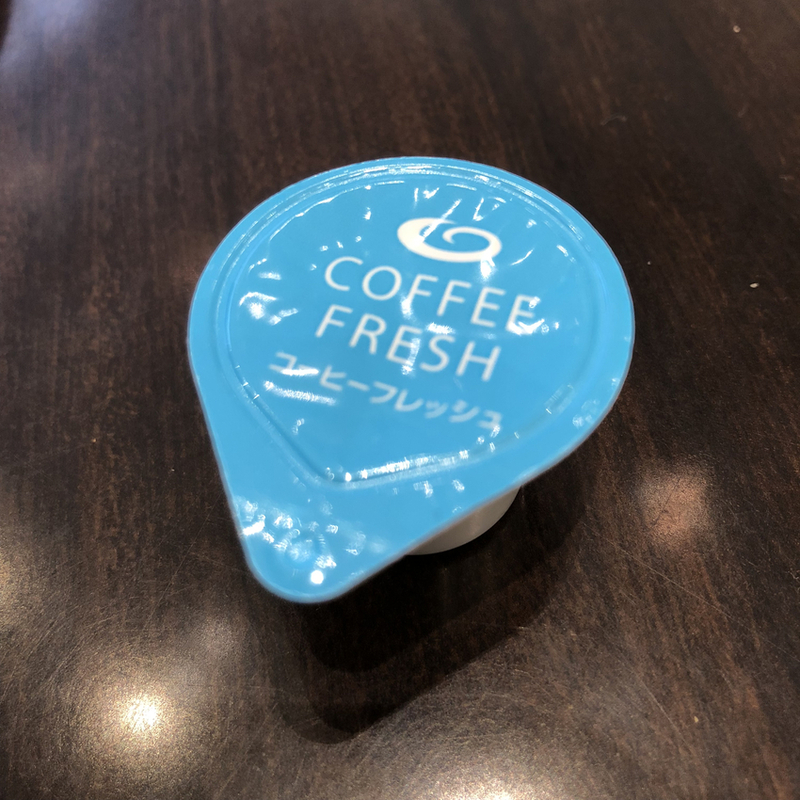 I guess people called it FRESH MILK or FRASH CREAM and the word FRESH just got stuck.